VIERANAS SAFARIS offer bowhunting safaris for African Trophy Plains Game in Namibia. 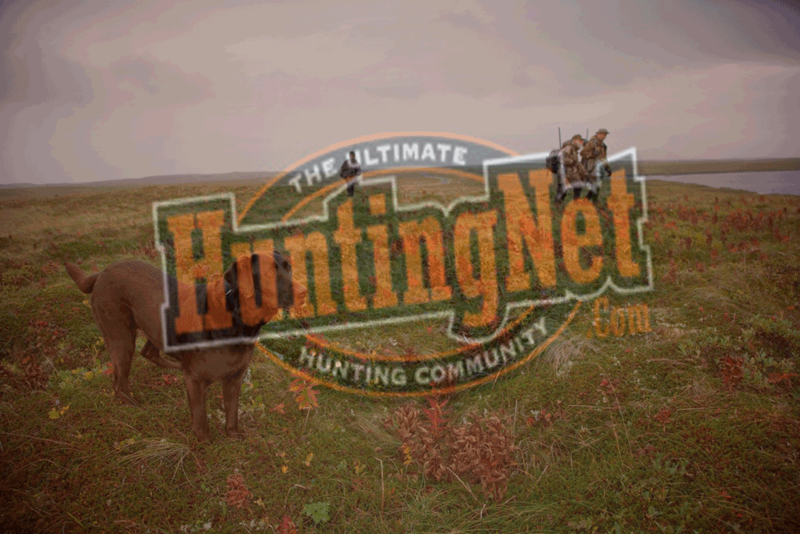 Bow only hunt areas. Outfitter is a bowhunter..